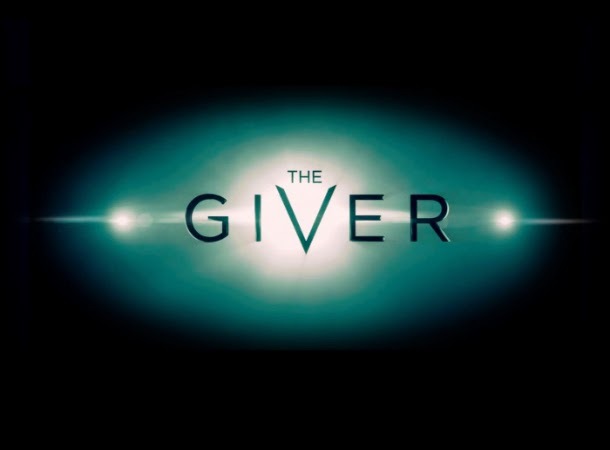 Fans were a little too outraged when the first trailer of The Giver was released in full color, completely conflicting with greyish and colorless visage of the world as it was describe in the book by Lois Lowry, on which the movie was based upon. To reconcile that, The Weinstein Company has released a new trailer predominate by black in white scenes, mixed in with the full color of the "fully enlightened, and so innocent" moments. This sci-fi drama adaptation is directed by Phillip Noyce based on the screenplay by Michael Mitnick. The movie features the performances by Jeff Bridges, Meryl Streep, Brenton Thwaites, Alexander Skarsgard, Katie Holmes, Odeya Rush, and, of course, Taylor Swift. Watch the new trailer of The Giver, starring Jeff Bridges and Meryl Streep. The haunting story of The Giver centers on Jonas, who lives in a seemingly ideal, if colorless, world of conformity and contentment. Not until he is given his life assignment as the Receiver of Memory does he begin to understand the dark, complex secrets behind his fragile community. The film is based on Lois Lowry's beloved young adult novel of the same name, which was the winner the 1994 Newbury Medal and has sold over 10 million copies worldwide. The Giver will hit theaters on August 15, 2014.